I tried a handful of hair treatments but nothing restored my hair to health. From this teeny tiny 30ml bottle that is, The Souq Moroccan Argan Oil which I bought from a bazaar in Mega Trade Hall last year. I find it too pricey for its size at P1,500 a pop, to Ilog Maria’s Hair Oil. I love its scent but it hardly did anything to my hair. I also used the Sunflower oil of Human Nature and a whole bunch of other hair oils and treatments. I was on desperate mode! And I know so well that I have no one else to blame but myself. 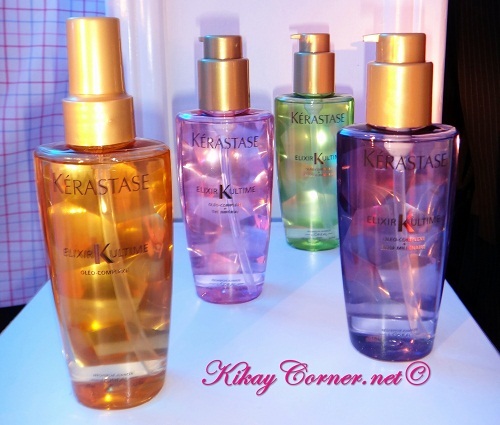 1 Kerastase Elixir Ultime is sold every two minutes in the world! Why am I not surprised?! This I’ve got to say in all honesty, the first time I used Kerastase Elixir Ultime, I was able to actually comb my hair through the ends without tangles! Zero! Nada! I love it! On my second use, the split ends that have essential been a hair mainstay were almost non-existent. And all these happening without having to grease out my hair like most hair treatments would do to my hair! I cannot be more thrilled to have my hair given this hope of being brought back to life! I didn’t know that it was even at all possible to have such immediate result! 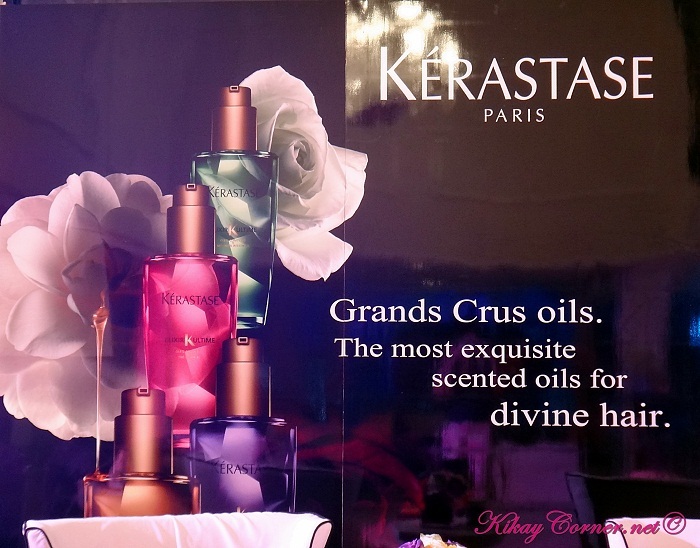 The miracle that is in Kerastase Elixir Ultime is explained in its Oleo- Complexe Technology. It is the exceptional combination of 4 legendary oils: Argan, Maize Sprouts, Camellia and Pracaxi. This powerful mix of active ingredients brings to the hair all the beauty and sublime characteristics of radiance, softness, resistance and shine while leaving it feeling light. Nourished and enhanced the hair is protected from external aggressions. What makes the 4 legendary oils so powerful anyway? Maize Sprouts contain a powerful cocktail of smoothing and anti-oxidants agents that bring shine, softness and protection to hair. It supplies the nutrition our hair needs. Argan oil is a famous recipe of beautiful hair. Its richness in Vitamins A, D and E makes it a perfect anti-oxidant. Argan Oil has high concentration of Omega 9 that makes it the protection component in the technology of Oleo-Complexe, Argan oil also leaves the hair supple and light. Pracaxi oil has been used since the ancient times particularly for its ability to improve cellular renewal. Pracaxi oil is rich in lipids and saturated acids, it enhances the hair making it more solid and resistant. 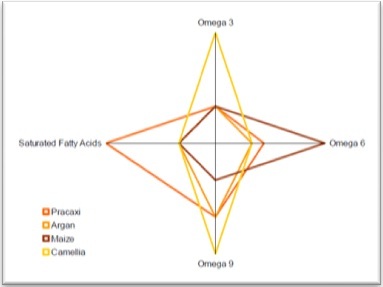 Camellia Oil is a source of Vitamin F and Omega 3 & 9. Camellia oil is primarily responsible for the luster and shine and also has smoothing and strengthening action. And these are the five ways to achieve beautiful hair with Elixir Ultime by Kerastase. All of which, I have to say, I have done. I would do everything to get my hair restored back to health. It’s my hair’s newest BFF! I have not seen my hair in better shape since I’ve had it gone through all those chemical treatments.